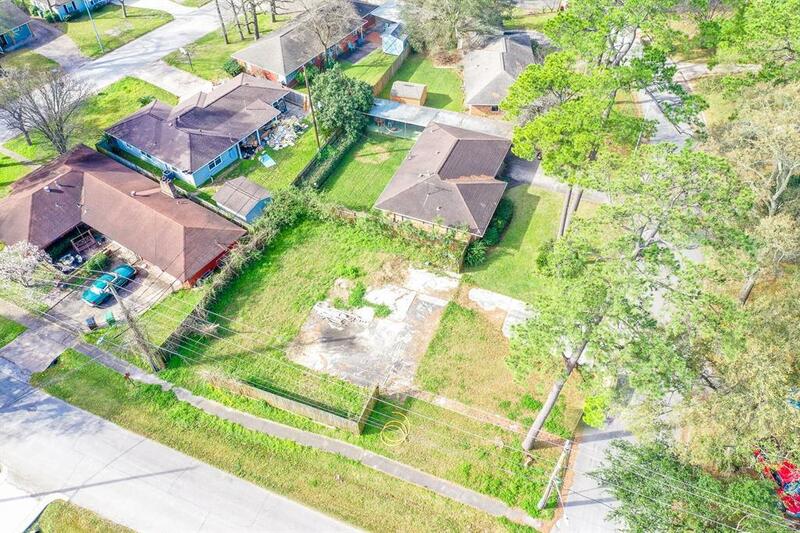 Come build your dream home on this outstanding corner lot on the east side of Oak Forest! 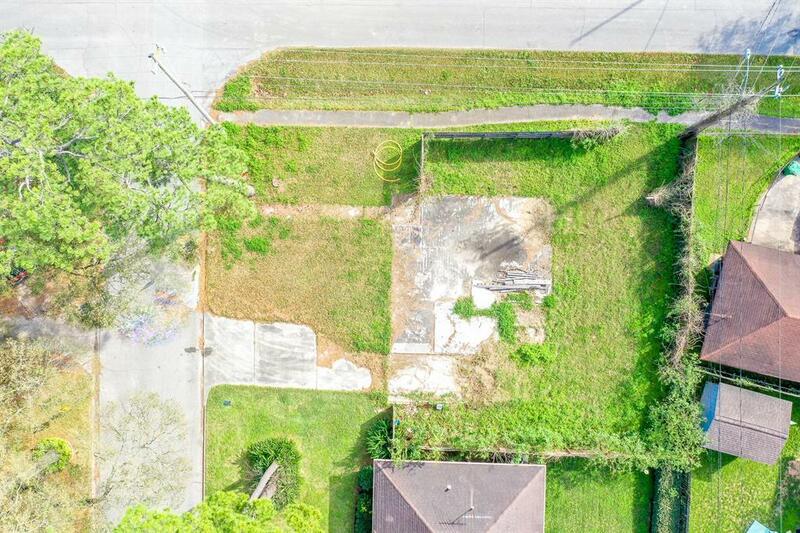 The house was torn down making it one step closer to build. 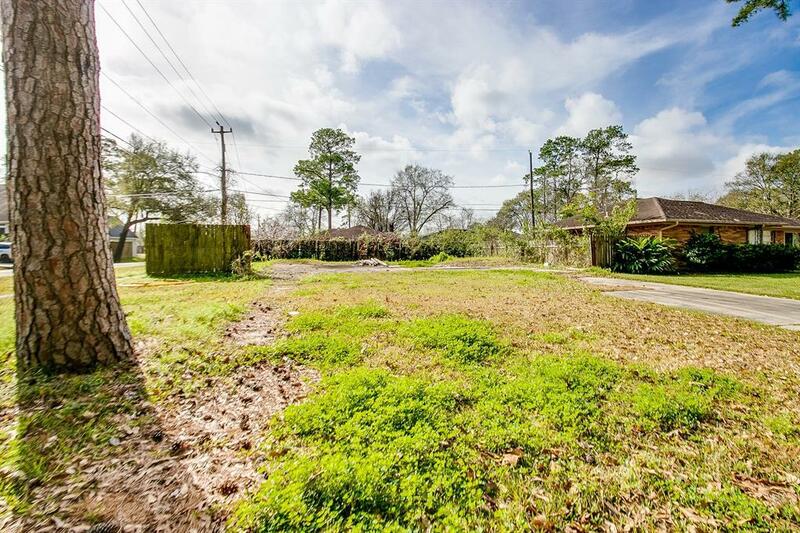 Easy access to 610, minutes from downtown Houston and close proximity to local restaurants, gyms, breweries and parks. 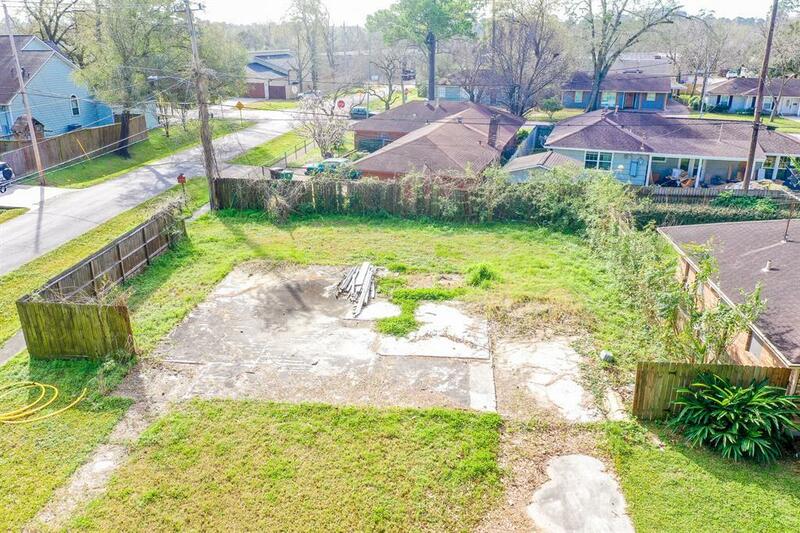 This lot did not flood per seller. Don't miss this great opportunity!